Par 71, yardage 6,601. Craigielaw is situated just 20 miles east of Edinburgh amidst the glorious coastal scenery of East Lothian. 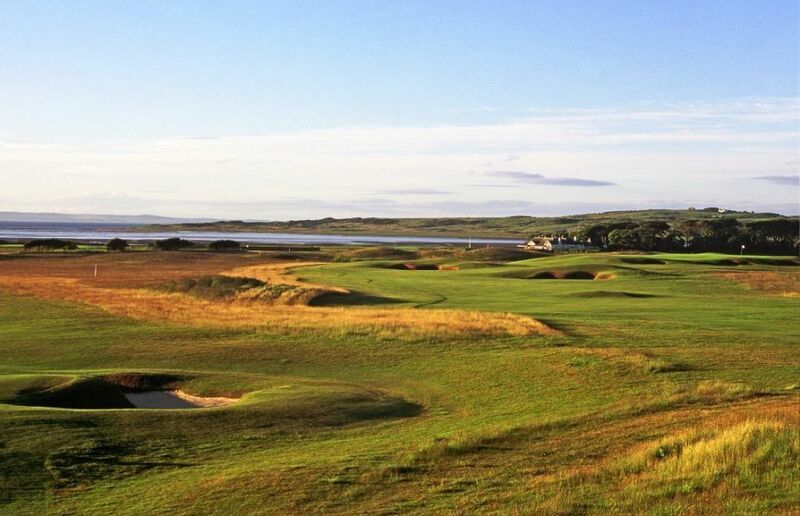 Inspired by the great links courses of Britain, particulary those on land which are dominated by dunes, Craigielaw is equal to many of the finest examples of such courses which are conveniently located nearby in East Lothian. 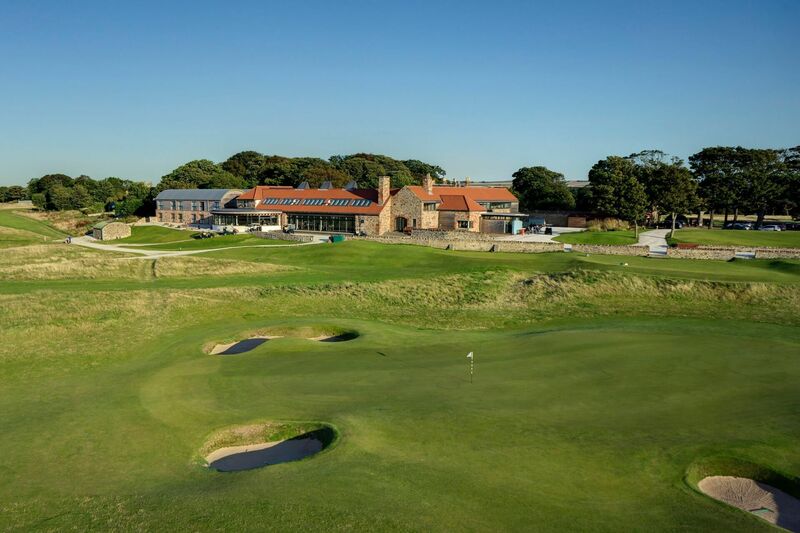 With a variety of tees to choose from, Red 5,371 yards, Blue 6,043 and White 6,601 yards, the greens at Craigielaw have been constructed and styled to conform to US PGA recommendations - although prepared along more traditional lines to be hard fast and true. 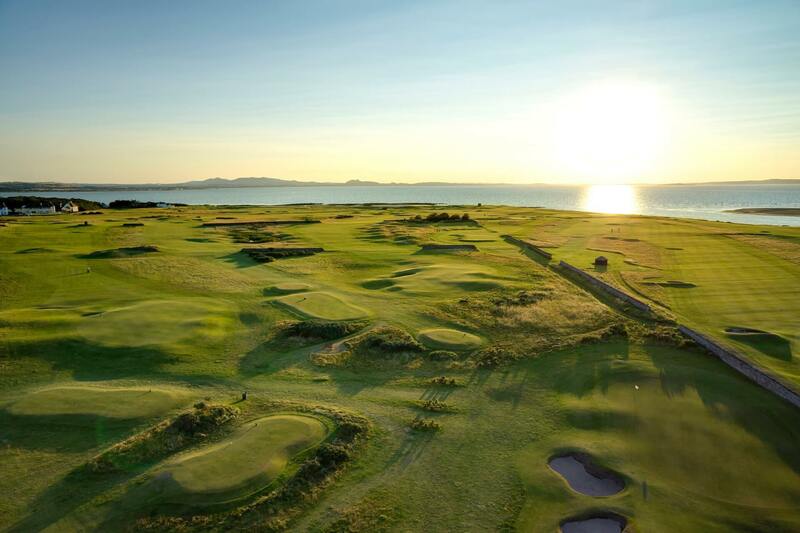 With challenging green complexes, cavernous bunkers and spectacular views over the Firth of Forth, Gullane Hill and Edinburgh, Craigielaw Golf Club is an experience not be missed while in Scotland's Golf Coast!